Green tea is one of the most favoured beverages in recent times. Since it became famous for its health benefits, green tea and its many types became a commodity for those who wanted to enjoy a good drink but stay healthy at the same time. Unlike regular milk tea and coffee, green tea does not stain your teeth or have any other negative result. Jasmine green tea is one of the more popular types of green tea to hit the market in recent times. With its wonderful aroma and healing benefits, it has gathered quite a large, faithful following. Jasmine tea has been found to have a lot of health benefits. Jasmine itself has been known to have quite a few health benefits. Infuse it with tea and you have double the benefits and a wonderful beverage as a bonus. The smell of jasmine is very popular in aromatherapy. Jasmine tea helps to reduce your heart rate as well as relax your nerve activity as well as your mood. Our body is made up of good bacteria and bad bacteria. Jasmine tea not only prevents the bad bacteria and destroys them but also helps the good bacteria with digestion and metabolic rate. Like it is mentioned above, green tea helps with increasing your metabolic rate. This means, the catechins present in jasmine green tea helps to burn the excessive fat. Those who drink this quite regularly can lose weight much faster than those who don’t. 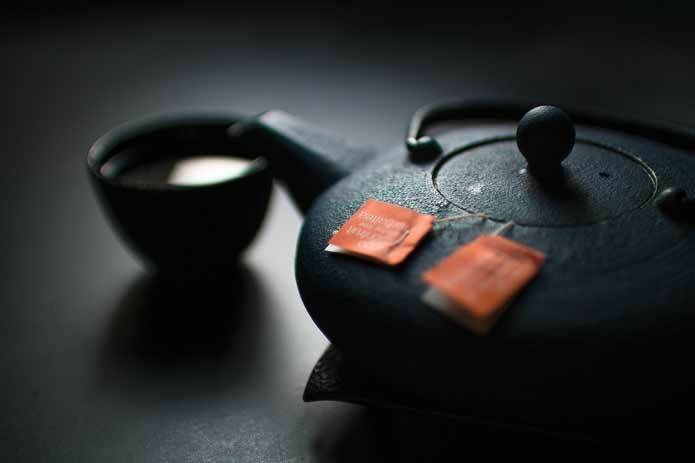 Jasmine tea is known for unblocking your arteries and brain clots. It helps to regulate your circulation and can even prevent diseases and health problems like brain damage and thrombosis. Like all green teas, jasmine green tea is also rich in anti-oxidants. This helps to revitalize your skin and makes you look younger for a longer time. It fights the free radicals in your body and prevents other diseases such as cancer as well, but it works on your skin like a charm and helps to fight sun damage and more. The aroma and the tea itself are known as instant anti-depressants. It leaves you feeling relaxes and refreshed and are extremely well known for its therapeutic properties. It reduces the amount of cholesterol in your body and prevents bad fat from forming. This, in turn, reduces your risk of heart diseases, congestion, blockage and more! Jasmine tea, like all green teas is rich in anti-oxidants, anti-bacterial and anti-viral properties. This is largely responsible for preventing cold, flu and even influenza. Regular drinking of green tea will reduce the chances you falling sick and consuming it while sick will help you recover faster! With so many amazing medicinal benefits, it is not a surprise that drinking jasmine tea is a largely followed habit. Thanks to online platforms, you can buy jasmine green tea easily from any part of the world. Try it and you will never go back to regular tea again!